Negotiations on the name dispute between Greece and the Former Yugoslav Republic of Macedonia (FYROM) are being treated with a fair amount of optimism at the United Nations. Matthew Nimetz, the UN’s special representative on the matter, appears determined to intensify talks between the two sides. A deal could be struck by June 2018. People in the know say that Nimetz, an experienced lawyer and former diplomat who has been trying to negotiate an end to the dispute since 1994 (originally serving as former US president Bill Clinton’s special envoy, before being appointed personal envoy for the UN secretary general late 1999), has been encouraged by recent developments and is convinced that an agreement can finally be reached. An EU summit in June and a NATO meeting in early July provide an informal timeframe for this latest initiative to break the deadlock. The biggest thorn here is the scope of the new name’s use. Athens insists on a mutually accepted name to be used by all and for all purposes – which would also, of course, be the most practical solution. The starting point of negotiations in the rival camp is a name that will be used in bilateral relations – which is a non-starter for Athens. Foreign officials understand that the composite name will be the one to be used internationally. 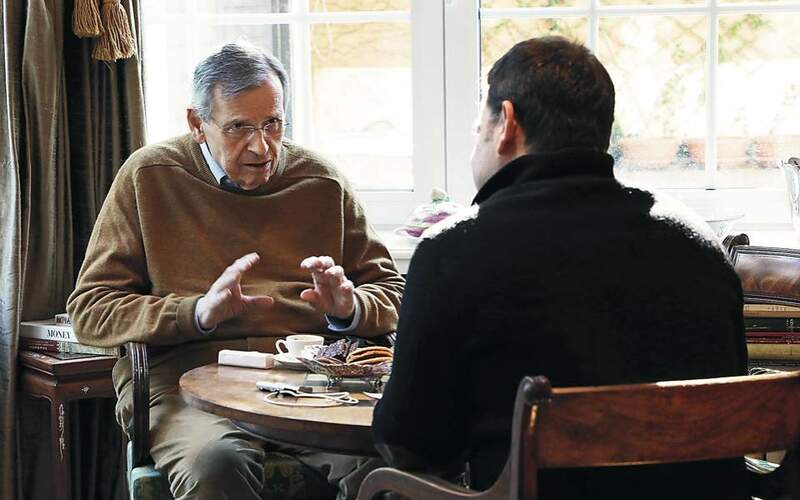 After all, Washington and other key governments have said they will adopt any name to emerge from the negotiations, which cover a range of issues including identity and language. At this stage, Nimetz will work on hammering out the right framework. Symbolic gestures like changing the name of Skopje airport, now called Alexander the Great, are expected to improve the climate in talks. 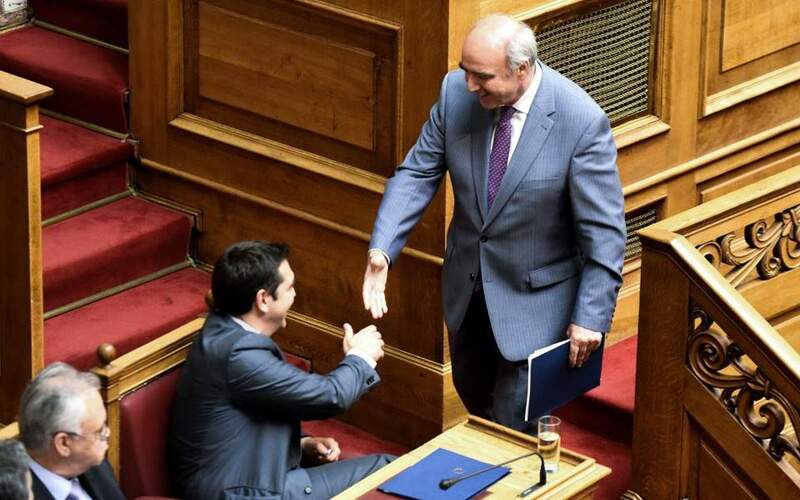 Nimetz is hoping on the realism and determination of FYROM’s new prime minister, Zoran Zaev. Zaev has stated that he is prepared to brave the political cost, even if that means losing the next general election, and make compromises that will open the doors to the Balkan country’s membership of the European Union and NATO. The US and the EU (led by Germany) have encouraged the UN envoy to move forward, assuring him that they will back his initiatives when, and for as long as, necessary. In light of this, Nimetz plans to intensify and upgrade the process by organizing talks at the foreign ministers’ level – and perhaps also at the prime ministers’ – as he knows that FYROM Foreign Minister Nikola Dimitrov is more reserved on the issue, which he had for years handled as Skopje’s representative in Nimetz-supervised talks. Zaev on the other hand says he is ready for compromise. Given the fact that the name dispute is a delicate one for both countries, the mediator is understandably placing particular significance on public reaction in both countries. For that reason, attention is not restricted to governments but extends to the stance of the opposition as well. 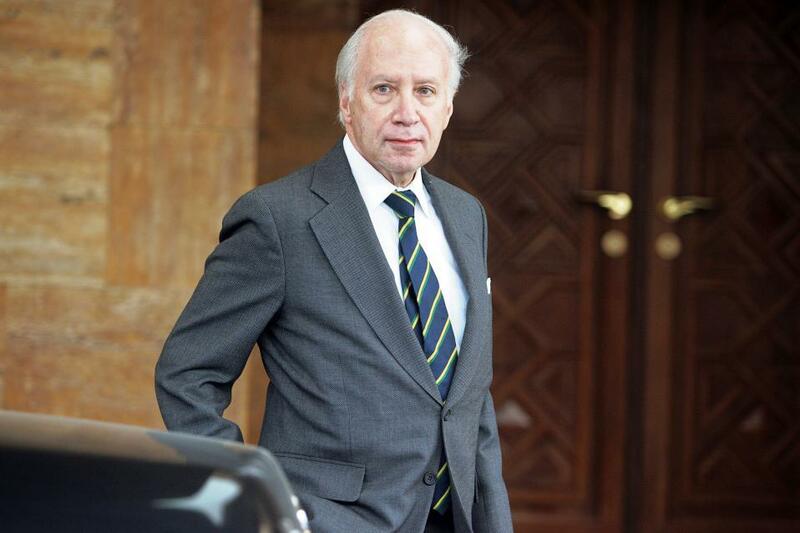 After negotiating the issue for almost a quarter of a century, Nimetz is well aware of the political equilibrium and the particularities in each country. 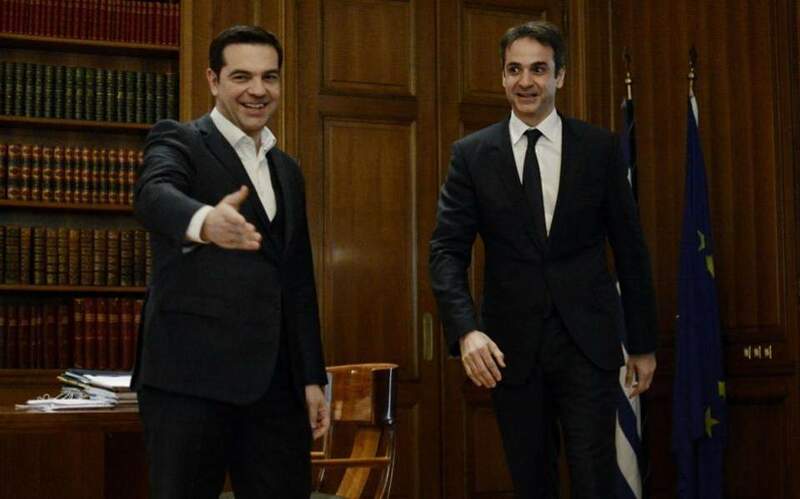 With regards to Greece, there is concern over the stance of the government’s junior coalition partner, the right-wing nationalist Independent Greeks party. There is also concern about the reaction from opposition New Democracy, a party that includes both more pragmatic liberal politicians and more conservative ones who are not certain to support a settlement. In the case of FYROM, the main headache is the opposition rightist VMRO-DPMNE party. The resignation of long-standing opposition leader Nikola Gruevski has generated some hope, but a lot will depend on who will succeed him as party chief. Recent comments by Zaev that he has received positive signals from the opposition creates optimism, but it is too early to tell.